We have chosen the pattern of “reason” over the ancient art of soul language. Reason has been taught to us by strangers, friends, teachers, coworkers, literature, social media. Reason is a collection of opinions that are not our own, and yet, we rely on everyone else to guide our own lives! No wonder so many of us feel so utterly lost. Why have we forgotten, or chosen, not to listen to that gut feeling? This is a question I asked myself years ago without a supportive answer. I wanted to fill the silence that hung in the air. So I closed my eyes. I listened. I listened not to respond or act or learn. I simply listened. I had forgotten what it felt like to listen for the simplicity of its experience. The whisper was quiet at first, careful to tread ground. But as I continued to listen, day after day, my intuition grew louder and more confident. My intuition lead me in the direction I was meant to go. It still does to this day, and it is the most wonderful feeling in the entire world. About five years ago, I had walked away from a promising career and well lined pockets. I had been on the road to success, I could see it in front of me. Big house, all the toys and to-do’s I could ever want. I could have had all of that. But it would have meant losing myself to a dream I had been sold. It was not my dream, but someone’s else’s. That was the first time I had never questioned my intuition. Something told me to walk away and somewhere between the misery and exhaustion, I listened. I spent another year wandering through life, numb to the guidance being offered me. I scolded that little voice in my head for convincing me to walk away. It was my intuition’s fault that I was back at my old job, getting paid minimum wage. It was my intuition’s fault that I had lost a forward direction. I closed my ears and my heart, turned off my right brain, and did what everyone else did. Until I clocked in one day at my “embarrassing” job and started a conversation with my coworker turned friend. I started to talk about the pitfalls of the movie industry and the damage it had done, and despite that, how I wished I could go back to a career where I was “set.” She looked at me and smiled before asking if I’d be willing to play a little game. I agreed. She said she would ask me a question and I would respond with the first word that came to my head no matter how strange it would sound. Sure, okay. She asked me if I wanted to do makeup. No. What do you want to do? Write. Just like that my entire world flipped. I really hadn’t thought about writing seriously since high school, and yet there it was laid out on the table. I looked at her like she was some sort of magician. Simple as that, she pulled a rabbit out of a hat and handed me a life path. Here, at the “worst job in the world” my life changed. I looked back on my decision to walk away with new eyes. That little voice knew exactly what it had been doing the entire time. In that moment, I stood and solidly promised to have more faith in the part of me I can’t explain. I like to think I uphold that promise ninety percent of the time…. 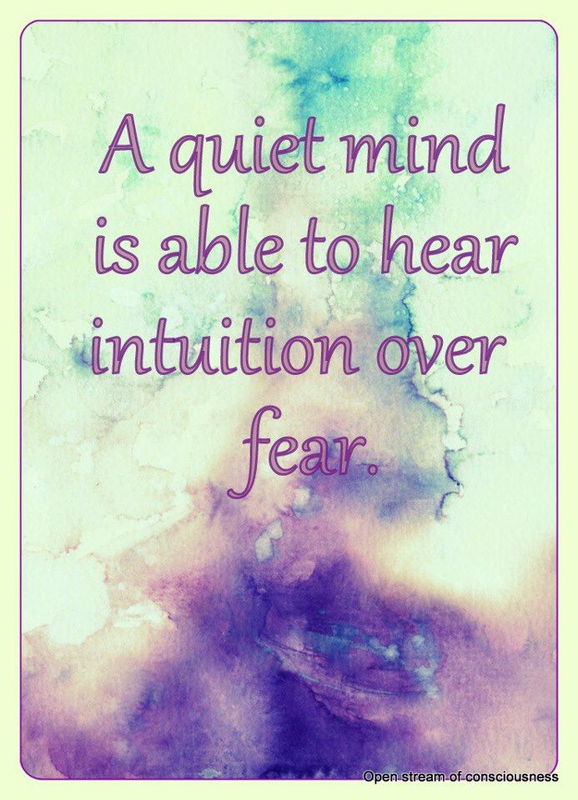 As a writer, I have learned that intuition is your best friend in those first drafts, and important as you make decisions about your stories development (both under your pen and out in the world). 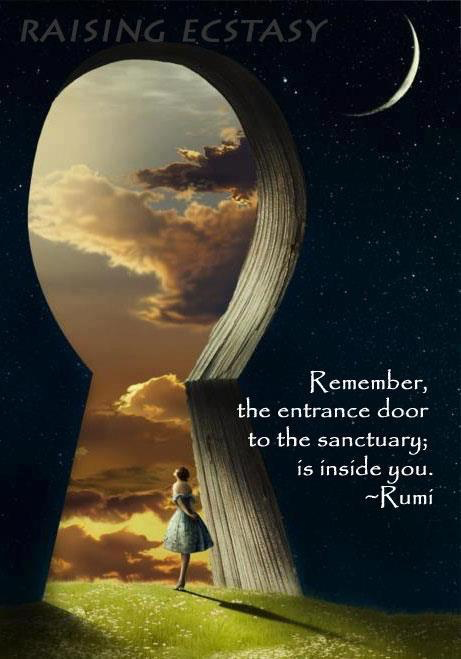 Intuition is your guidance in the land of creation. It teaches you to trust the words that come to your mind when you stop thinking and reasoning about the structures of a story. It teaches you to be pulled by what makes you completely different from everyone else. That idea you linger on sounds crazy because it is! It is an idea that only YOU can have…and that is crazy. Crazy and amazing and beautiful. It’s the experience of breaking through the barrier of what’s been told one thousands times before. It will guide you as you decide what is best for you as a writer (or insert any career/life path). Sometimes it will sound crazy and odd, but you have to trust it. I self published my manuscript for nine months because I felt like it would add value to my experience. I wanted to reach a larger audience while the fire was in my heart. I was seeking answers that my intuition had encouraged me to find, and when I did, I pulled it off my sales platform. I had a gut feeling that my story was meant for something bigger than I could provide single handedly. Perhaps it sounds silly of me to have done that just as interest was being generated on a large scale. Perhaps it was not. I don’t question that voice anymore, I trust it. I use it. I build it up. I would offer the same practice to you. Trust your intuition every day, as much as you can (whether it’s making decisions, choosing friends, following a dream, or picking out dinner). Maybe it’s only acknowledging its presence. Maybe it’s only following your intuition once. It’s all okay, just do what you can. Each day becomes easier and more beautiful. Your eyes will see differently, your ears will hear more harmoniously. You will walk a path that is kind and supportive and loving. 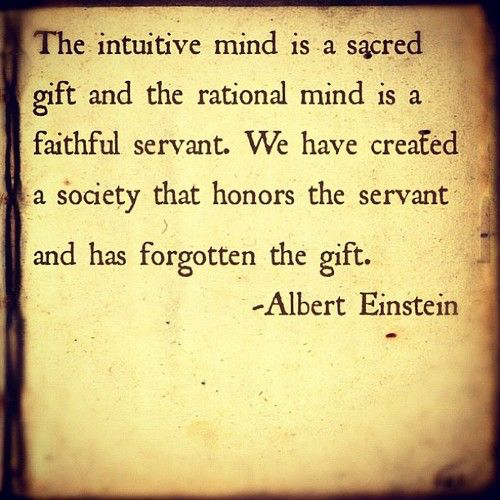 Intuition is truthful, not mean, be sure to consider this. Society can be mean. Their opinions can be mean. But your truth will always be kind to you if you let it. Intuition knows you and loves you and wants to watch YOU grow and live. Who doesn’t want that? Be a little crazy, throw out logic and reason and fundamentals. Close your eyes. Listen. Then follow that whisper. Magic is real. Let yourself hear it. You are safe. This entry was posted in create, intuition, philosophy, think, writer, writing and tagged awareness, believe, create, einstein, intuition, live, love, philosophy, soul, synchronicity, writer, writer life. Bookmark the permalink.